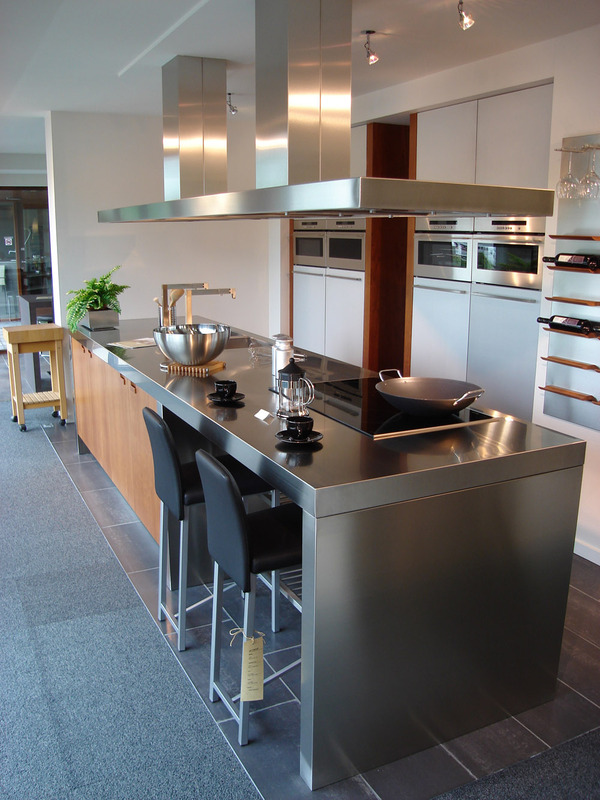 Are you looking for a bespoke stainless steel cooker hood made precisely according to your specifications? 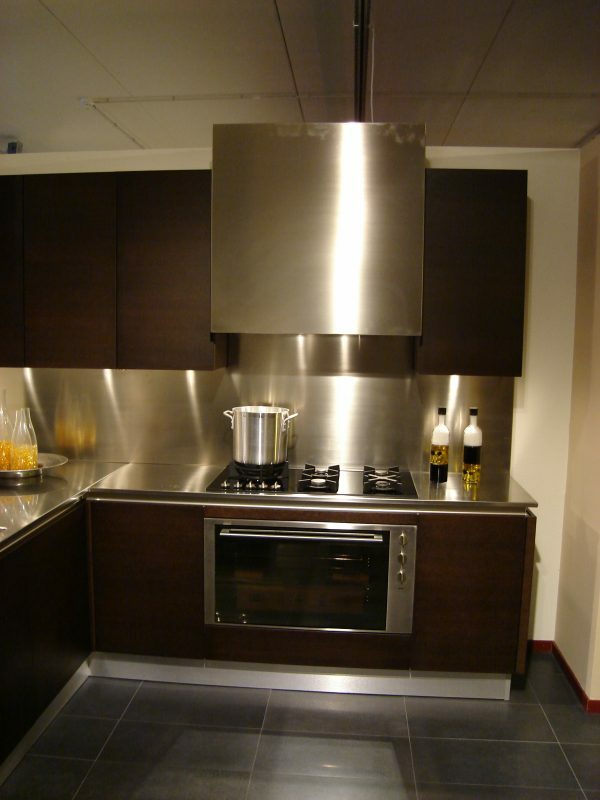 We supply stainless steel cooker hoods in almost all dimensions. 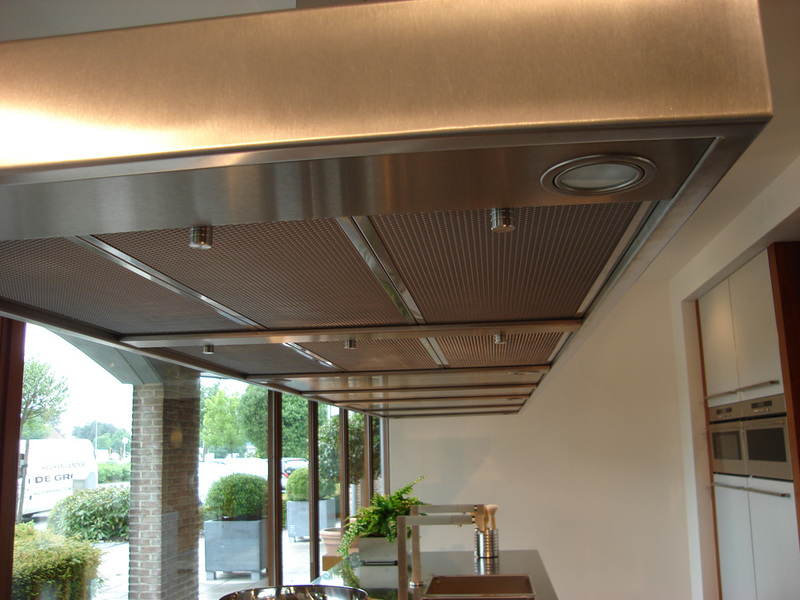 In that case, Merito is the place to be. 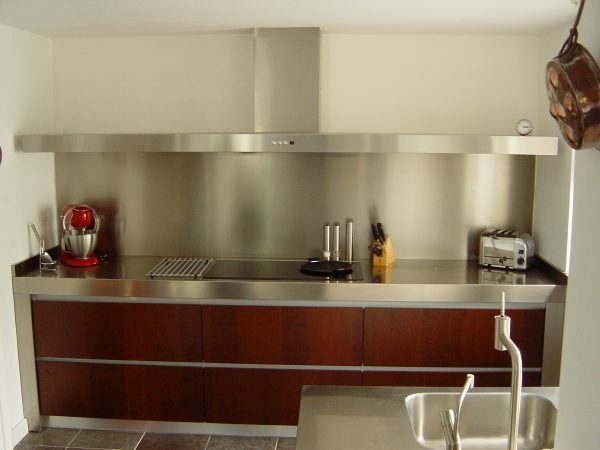 We supply stainless steel cooker hoods in almost all dimensions and provide you with pertinent advice geared to your situation. 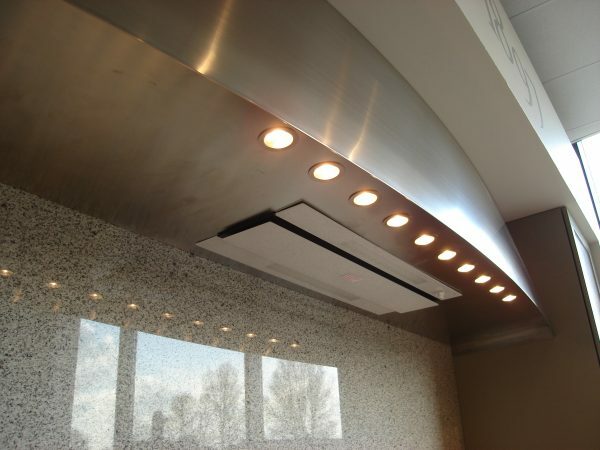 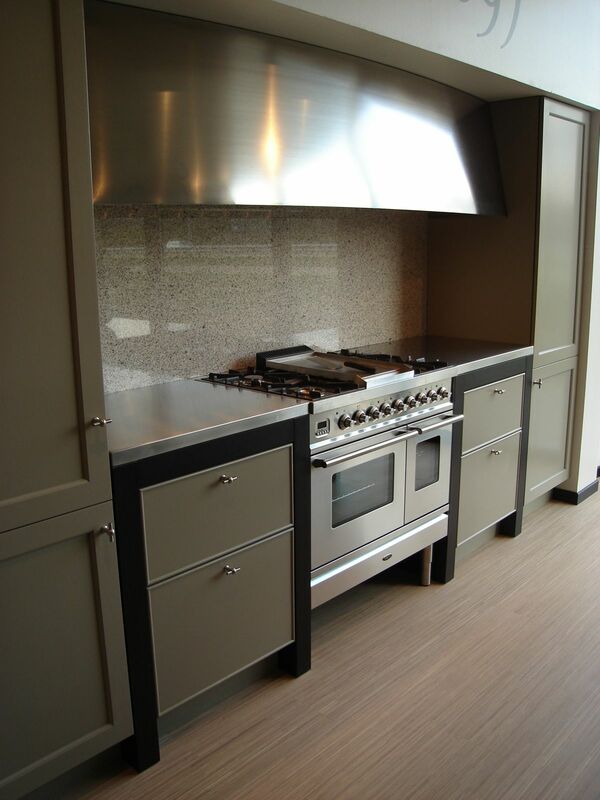 We can make a stainless steel cooker hood for your wall, island, or ceiling exhaust. 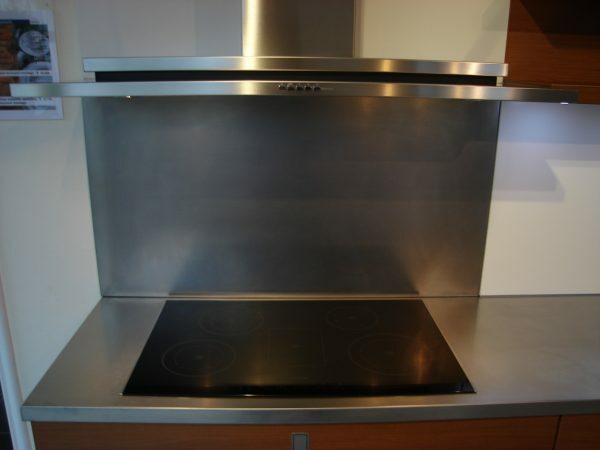 In addition, all our stainless steel cooker hoods are also available with remote control.